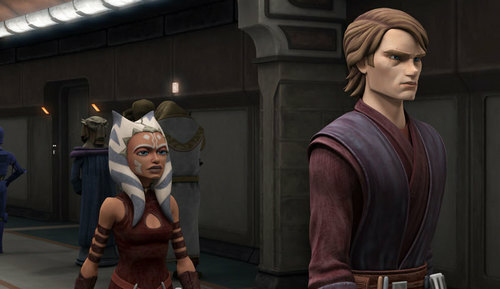 Ahsoka and Anakin's new looks.. I can't stop staring at them. O.O. Wallpaper and background images in the étoile, star Wars: Clone Wars club.